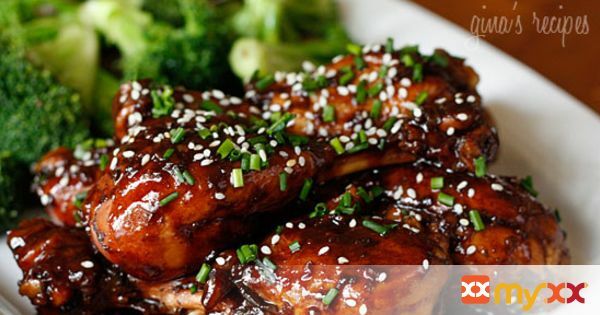 Asian-chicken drumsticks with a kick. Pair this with rice and your choice of veggies fro a complete meal. This glaze is also great with thighs or wings.